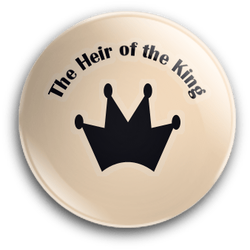 The Heir of the King project is designed for students learning about Medieval History. Students will be given a Role to play in a medieval setting whereby they need to collaborate and work together to interact with others to find out the rightful Heir of the King of an imaginary English Kingdom. Common Core based reading, writing, technology, and collaboration skills will be highlighted.